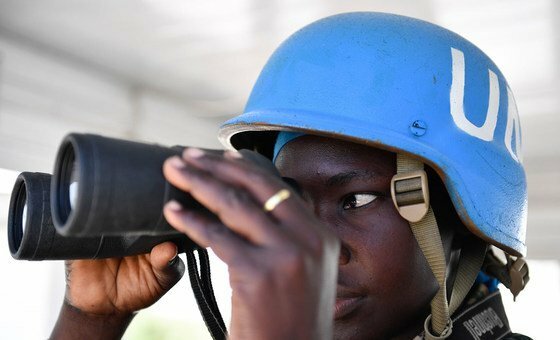 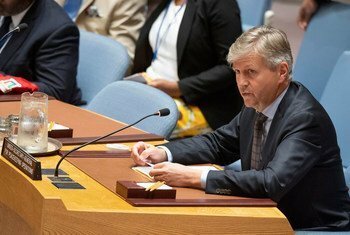 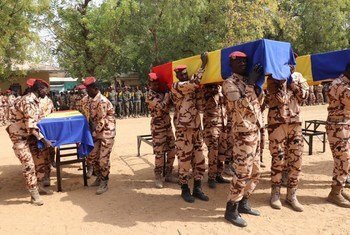 The United Nations Secretary-General António Guterres and the UN Security Council condemned on Saturday in the strongest terms the attack against vehicles of the peacekeeping mission in Mali (MINUSMA), which took place on Friday and in which three "blue helmets" from Guinea were killed and at least another injured. 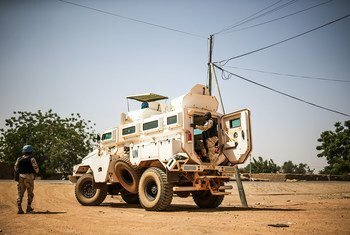 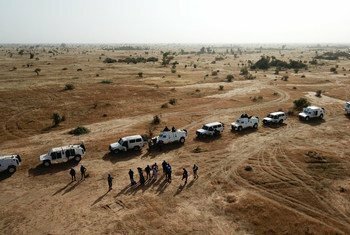 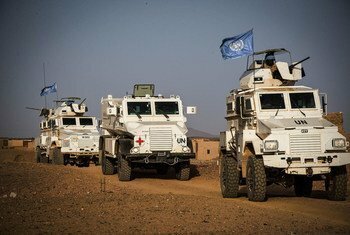 Ten ‘blue helmets’ from the United Nations Stabilization Mission In Mali (MINUSMA) were killed on Sunday following a complex terrorist attack against the mission’s camp in Aguelhok, in the Kidal region, northern Mali. 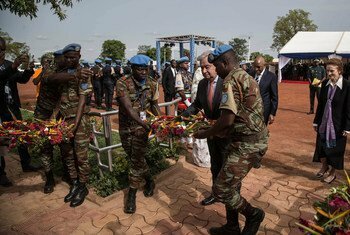 For this edition of our podcast series UN & Africa, we’re in Mali, joining UN chief António Guterres and other top officials to mark the 70th year of peacekeeping, and honour the dedication and sacrifice of those who put their lives on the line to make the world a more secure place. 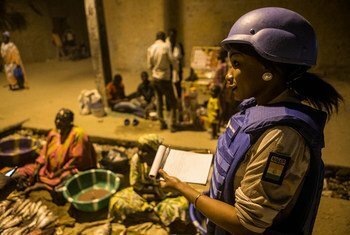 On the eve of the International Day of United Nations Peacekeepers this Tuesday, in the dimly lit streets of Bamako, the Malian police set out to conduct a night patrol with the support of UN police officers. 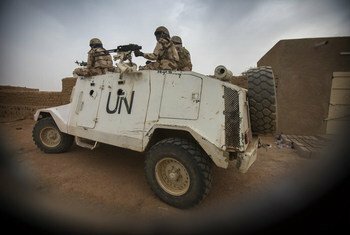 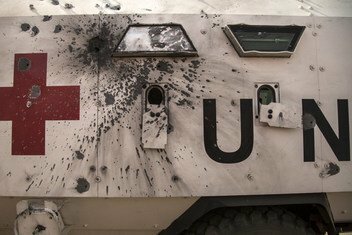 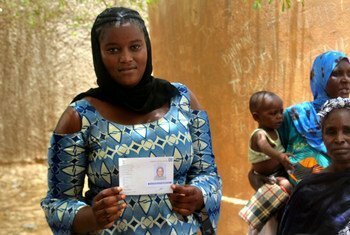 The United Nations Secretary-General is calling on political leaders in Mali to ensure those responsible for a deadly assault on peacekeepers serving in the north are brought to justice.